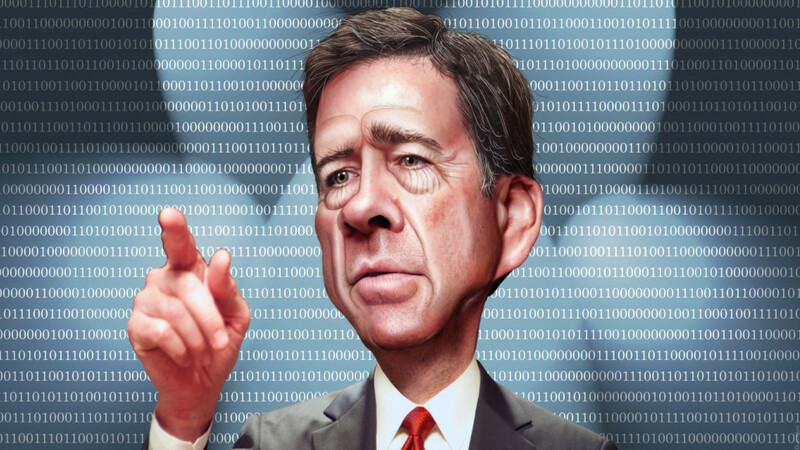 While the FBI has been relatively tight-lipped about the method it used to unlock San Bernardino shooter Syed Farook’s iPhone, Director James Comey opened up a bit last night in a speech at Kenyon College. Comey didn’t elaborate beyond that point other than to say he was “pretty confident” that the hack wouldn’t work on newer iPhones. Of course, Comey and the FBI have lied before. Yesterday, the FBI disclosed the method to legislators working on an encryption bill, a bill the White House seems to be against, but we’ve still yet to see public disclosure, a move Apple could push for under discovery guidelines in ongoing cases. Then there’s the vulnerable equities process — a law from the Obama administration in 2010 — that requires government entities to disclose security vulnerabilities that could put Americans at risk. Of the two choices, the safe bet is through discovery. Current judicial law requires that each party be given equal access to information that could decide the outcome of a court case. But, it’s the FBI, so trying to guess whether it’s going to comply with current laws that it’s enforcing for others is an effort in futility.